Samsung Notebook 7 Spin rolls out this Sunday with a Full HD screen and an HDR mode. 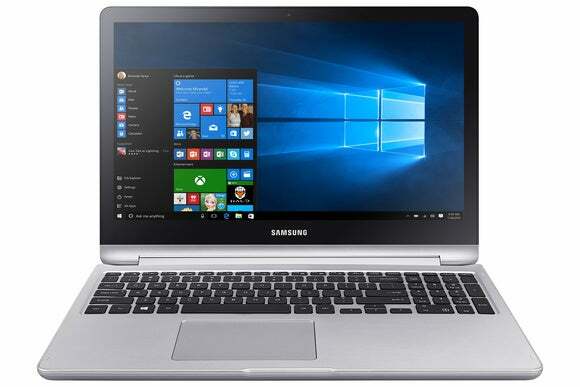 Samsung's rolling out a new media-friendly convertible notebook just in time for all your summer binge watching. 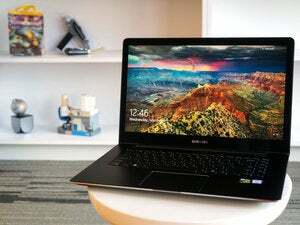 The 13.3-inch Samsung Notebook 7 Spin hits Best Buy (online and retail) as well as Samsung’s online store starting Sunday, June 26. Prices start at $800. The Spin comes in 13.3- and 15.6-inch flavors featuring a 1080p touch display with a high dynamic range mode that should offer richer colors when watching movies and TV shows. Under the hood, the Spin comes with Skylake Core i5 or i7 processor, and a 1 terabyte hard drive for all those video files. There are also SSD storage options if you prefer increased system speed and performance over storage capacity. As for RAM, we didn’t get the exact information in time for publication, but Samsung says it will be upgradeable—a key feature you want in any laptop. The Windows 10 notebooks also feature fast charging support. Samsung says the laptops can get an extra two hours of battery life after 20 minutes of fast charging. 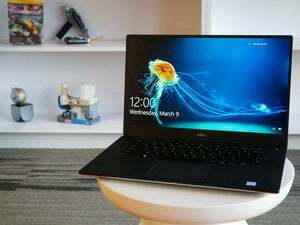 Total charge time for the 13-inch laptop using fast charging is about 100 minutes, while the 15-inch variant is ready to go after an hour and a half. 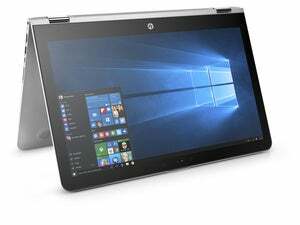 As you’d expect with a convertible notebook the Spin features a 360-degree display that can be used in regular clamshell, tent, and tablet modes. Why this matters: If you’re in the market for a new laptop and most of what you do involves watching video, the Spin could be a nice choice. It will come with a solid processor, a great amount of storage, and a screen that—without any hands-on experience—sounds like it will be ideal for video on the go this summer.